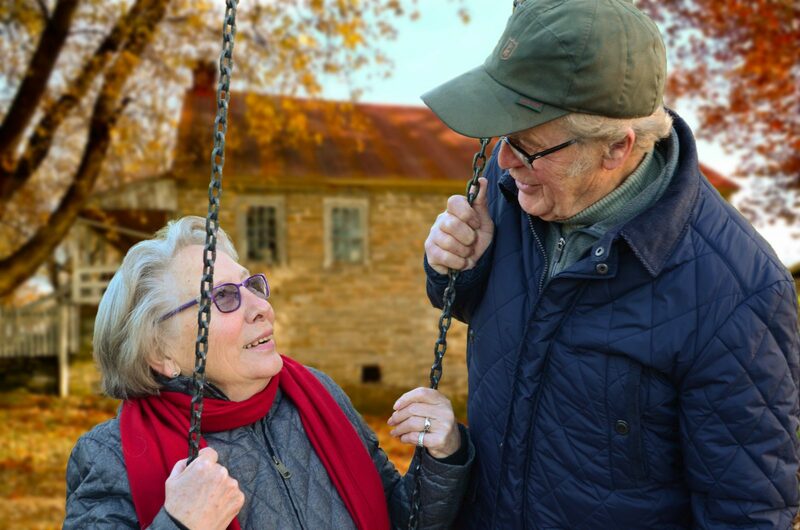 As an equity release specialist in London, Tavistock Partners Limited can give homeowners aged 55+ the option to turn the equity built up in their property into tax-free cash without selling up or downsizing. You continue to own the property 100%, keep the deeds in your name and have the right to remain in your property for life. For equity release in London and all surrounding areas, Jenny Goldsmith of Tavistock Partners Limited is an expert. Whether it’s to live a more comfortable retirement, travel, improve your home, be free of debt repayments or set your family and loved ones up for life we can help. If you are thinking about taking out an equity release plan, we can understand your needs, current circumstances and aspirations and then construct a personalised illustration to match. There are a number of plans available to match certain needs and wants for all types of situations. No matter what stage of enquiry you are at, Tavistock Partners Limited can provide you with advice that will help you decide what’s best. Lifetime Mortgages – This is a lifetime mortgage. To understand the features and risks, ask for personalised illustration. If you're aged 55+ why not use our simple form to request an estimate of how much you can borrow? By submitting this calculator you agree to be contacted by Jenny Goldsmith from Tavistock Partners Limited a qualified Equity Release Advisor. Jenny Goldsmith is here to help please get in touch to arrange a no obligation meeting on 07957 215 942. Alternatively contact me by e-mail on jenny.goldsmith@tavistockpartners.com. Lifetime Mortgages – This is a lifetime mortgage. To understand the features and risks, ask for a personalised illustration. Tavistock Partners Limited is authorised and regulated by the Financial Conduct Authority, FCA Registration No: 449607.